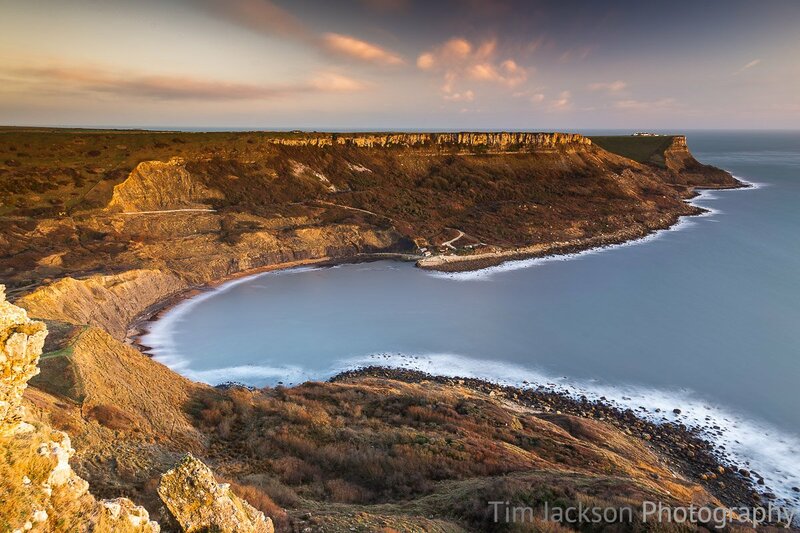 Worbarrow Bay is approximately 1 mile from the abandoned village of Tyneham and sits between Kimmeridge Bay to the East and Lulworth Cove to the West. 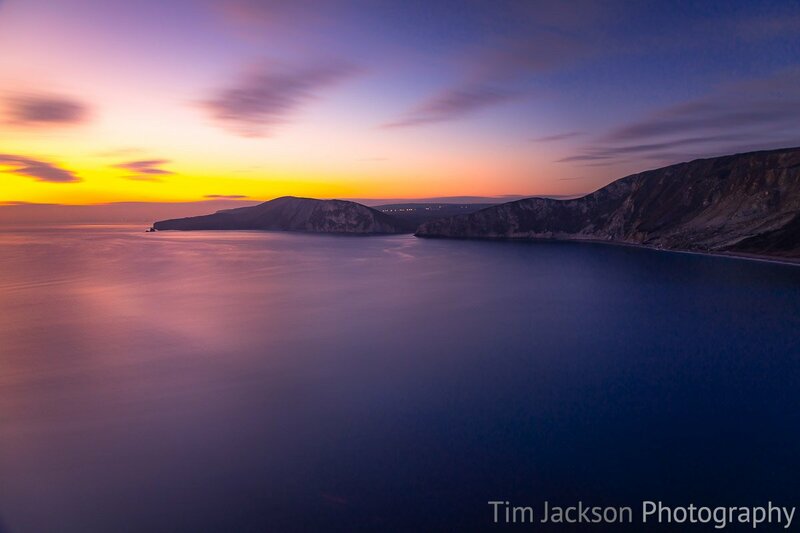 Mupe Bay is just visible on the horizon. 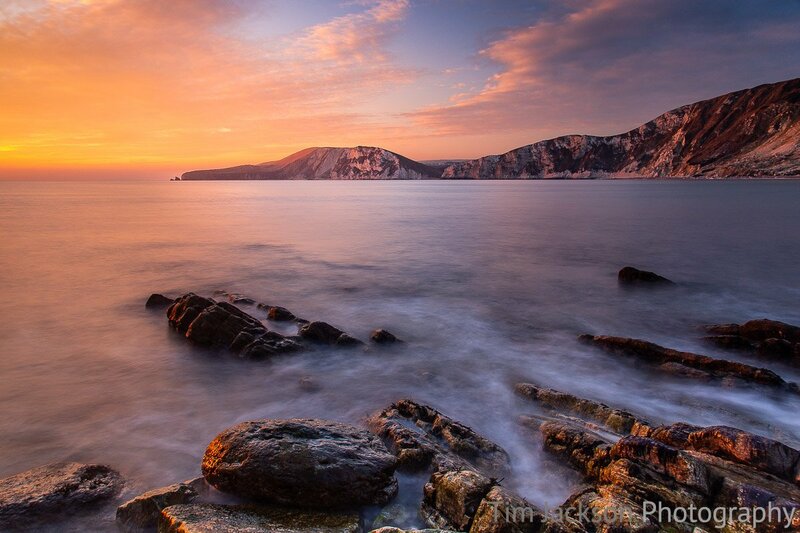 You can buy a photographic print or canvas print of "Worbarrow Bay Sunset" online here. Similar images may be available or specific images may be commissioned by contacting me.